First sighted by Christopher Columbus in 1493, the beautiful Caribbean island of St. Martin is the smallest landmass in the world to be shared by two independent countries; France and Holland. This leads to an interesting dual cultural personality where sophistication and a relaxed, easygoing style is woven into the fabric of every day life. 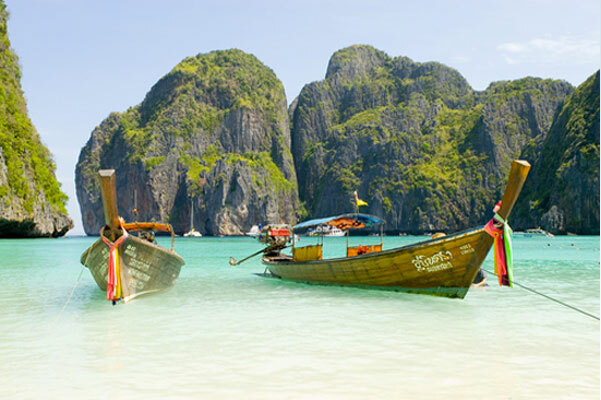 Offering world class restaurants, casual beach bars, legendary and sometimes infamous beaches, live music and a fascinating colonial history, this is the perfect destination for your next charter holiday. 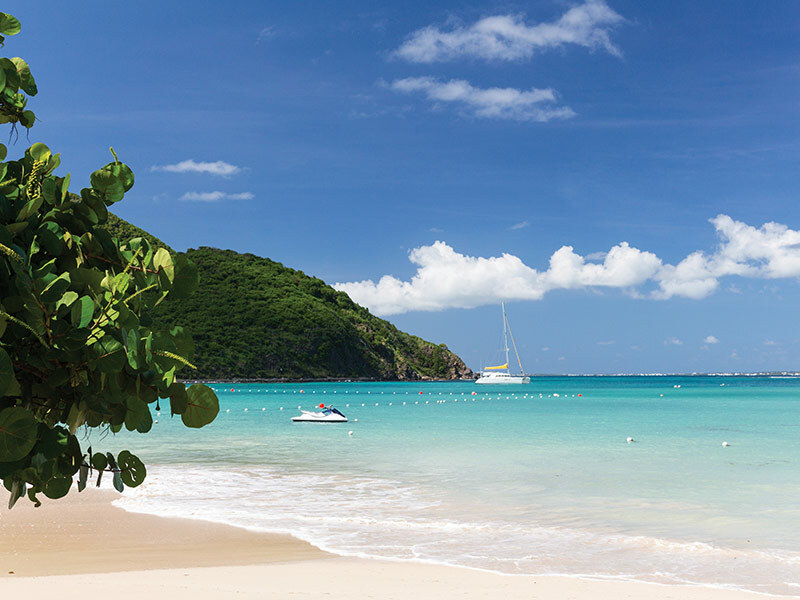 The winter months can be long and tedious but with daily flights to the Caribbean, chasing the sun has never been so easy. 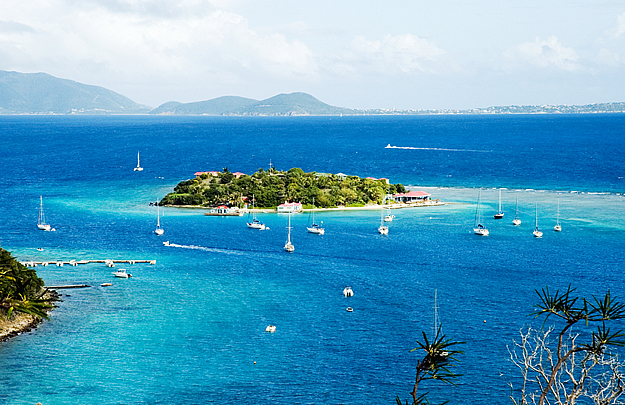 A favourite destination for the Boatbookings team is the British Virgin Islands. With line of sight navigation and short sailing distances between each island, this is the perfect place to relax and unwind. The second largest island in the Mediterranean, Sardinia is a European paradise. Located closer to Africa than to Italy, the turquoise sea and white sandy beaches of Sardinia rival anything you would see further afield. Add to this the local cooking of hearty pastas and pungent cheeses such as pecorino and smoked ricotta washed down with the local wines, and you have yourself the ideal charter destination. 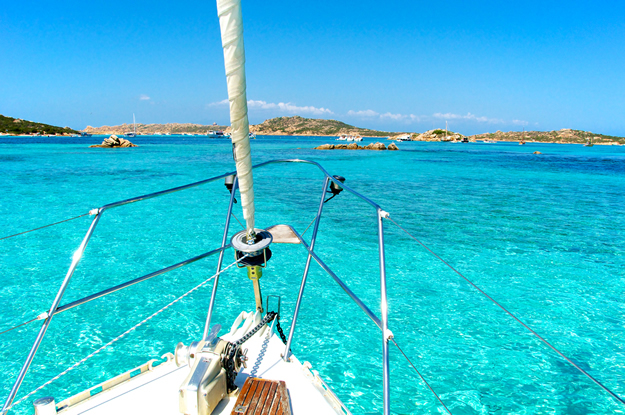 Begin your Sardinia yacht charter from Portisco, a short taxi ride from Olbia airport, and immerse yourself in the Costa Smeralda, the Emerald Coast. This coastal resort is renowned as the playground of the rich and famous since the Aga Khan made it his playground in the 1960s. Sail north to La Maddelena National Park, scattered with islands and sandy beaches, including the famous spiaggia rosa, with pink sands, where peaceful anchorages await, or head for Corsica and the harbour town of Bonifacio for some French flair. If you’re a fan of bareboat sailing, set sail aboard the Jeanneau 57 which accommodates up to 12 guests in 5 cabins. In order to whet your appetite we have come up with the following one week itinerary in Sardinia. Starting in Portisco, head towards Tavolara (12 nautical miles). Anchor in the bay of Spalmatore with its beautiful beach and fantastic view. In the evening, head ashore to dine at the restaurant “Re di Tavolara”. Day 2, from Tavolara to Isola Caprera (21 nautical miles). 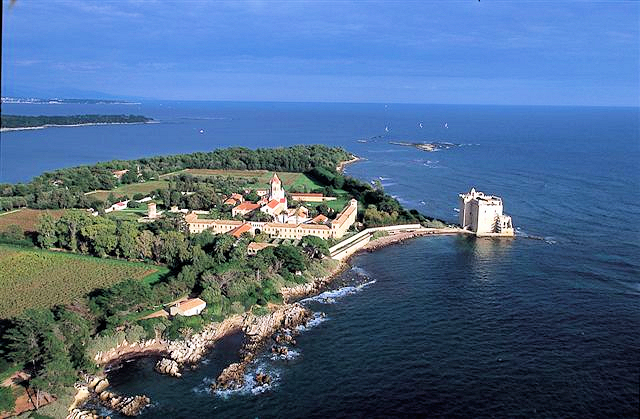 The island is part of the Maddalena Archipelago and home to the House of Garibaldi (which is now a museum). On the third day, sail to Bonifacio (18 nautical miles). The beautiful harbour of Bonifacio is a sight in itself with its split limestone cliffs, as well as the baguettes and crepes of France which await! Leaving Bonifacio, head to Isola Budeli (11 nautical miles). Part of the Maddalena Archipelago and famous for the spiaggia rosa. Set sail to Isola Spargi (3 nautical miles). This part of the route offers many small bays with stunning transparent waters. Explore the island with the same name as the archipelago, La Maddalena (3 nautical miles). The main town in the islands offers all kinds of shops and restaurants for your perusal. Leave La Maddalena in the direction of Pervero (9 nautical miles). A stunning bay just behind Porto Cervo marina where you will find two sandy beaches against a backdrop of green hills dotted with the villas of the Costa Smeralda. Finish your journey by sailing back to Portisco (5 nautical miles), when it is time to head home! Do you want a taste of this sailing experience? Contact Boatbookings today in order to start planning your summer sailing! Where is the Biggest Lagoon in the World? Most people will say Tahiti, or maybe Fiji… but actually it is the 24,000 square kilometre coral reef lagoon surrounding New Caledonia. The next question is, “Where is New Caledonia?”, and most people might guess somewhere near Canada…..or even Scotland! This is what makes it one of the best kept sailing secrets in the South Pacific. The Ionian Islands Are More Than But A Dream! 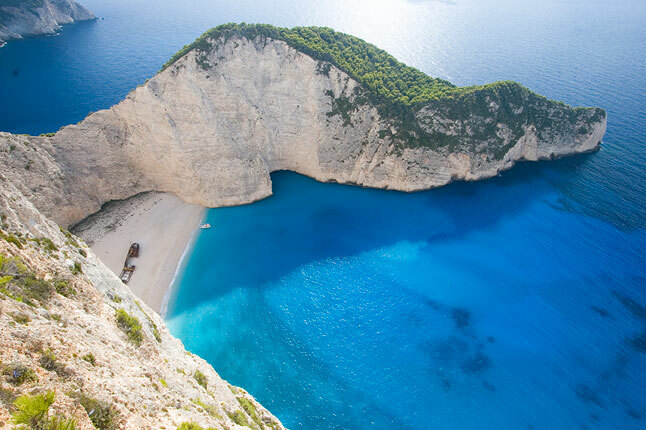 The Ionian islands continue to be one of the most popular charter destinations each summer, and if you haven’t visited yet, they are well worth a trip. The Ionian is a group of islands which run from the bottom of the Adriatic to the Peloponnese and are among the greenest in Greece, studded with olive groves. Made up of twelve small and large islands, Zakynthos, Ithaca, Corfu (Kerkyra), Kefalonia, Lefkada, and Paxi are the large Ionian Islands. The smaller islands include Antipaxi, Erikousa, Mathraki, Othoni, Meganisi and the deserted islets of Strofades south of Zakynthos. With its mild winds, crystal clear waters and predictable weather patterns, the Ionian offers excellent and safe sailing conditions. 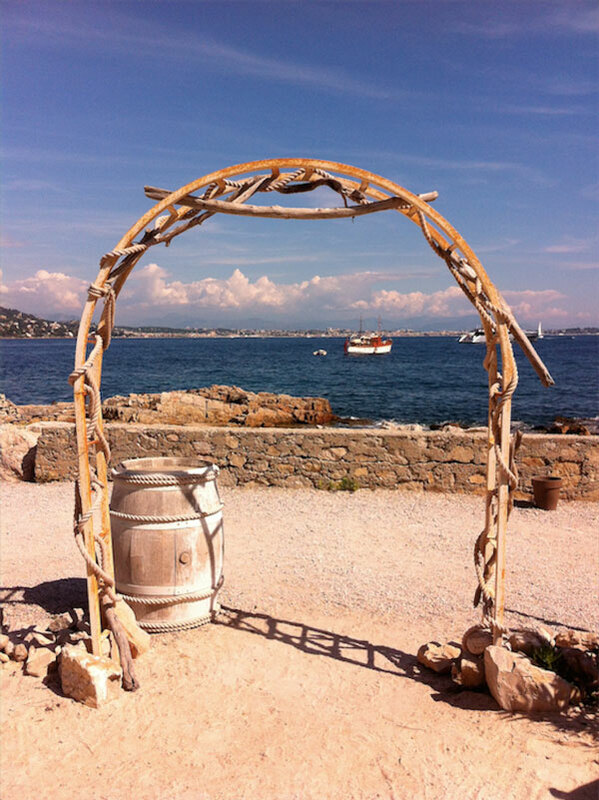 With the Cannes Film Festival 2015 coming up next summer, it has got us all excited for the return of hot sunny days and star spotting on the Riviera! 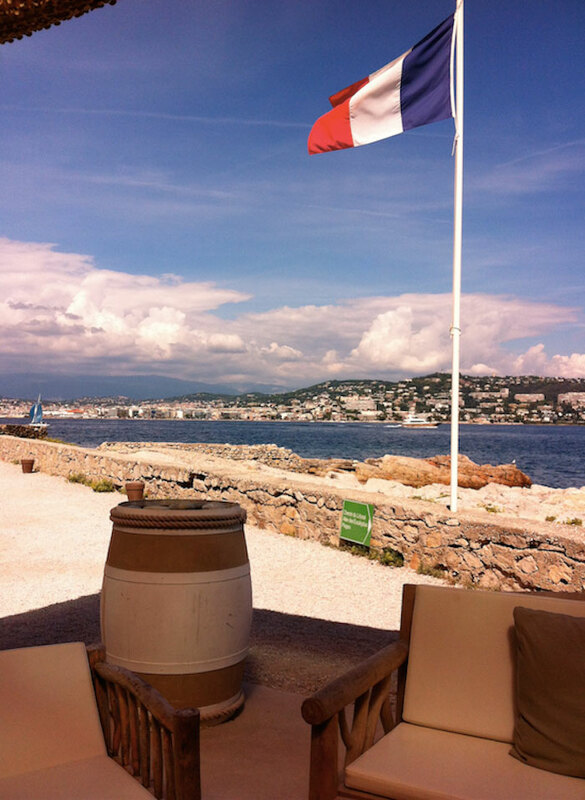 One of our absolute favourite restaurants which we recently visited on Ile Marguerite, just off Cannes, is a stunning location to show your guests and what better way to get there than by boat! La Guérite offers a beautiful setting where politics, stress and troubles are left behind! A welcome break from the madness of the film festival. 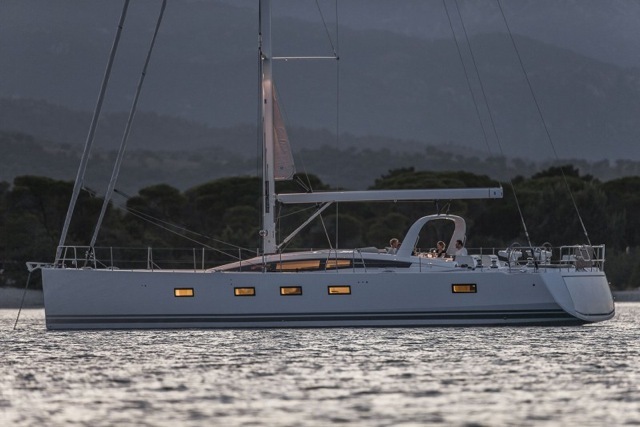 All Aboard the Brand New Jeanneau 64 for Bareboat Charters Next Summer! Which bareboat should you charter next? We know just the one! 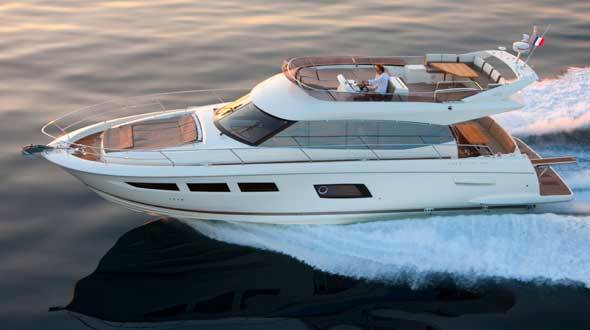 New to the charter market for summer 2015 comes the latest model from Jeanneau; the Jeanneau 64. 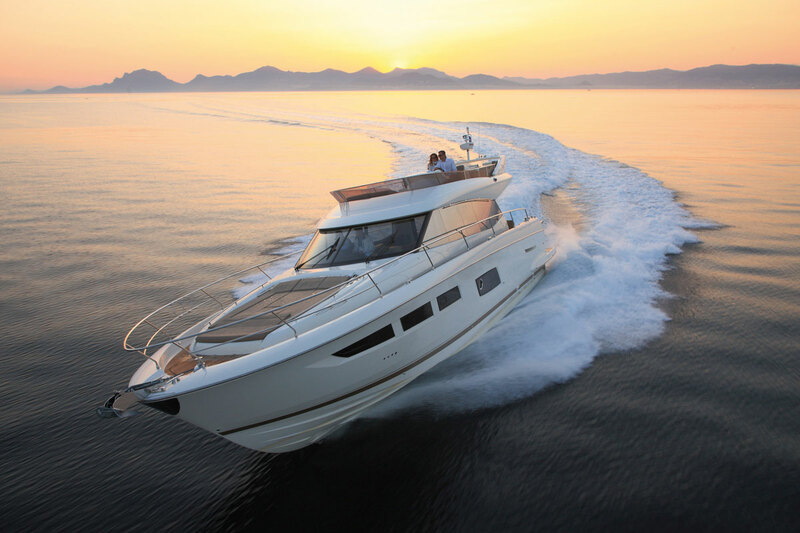 Brand New Prestige 500 Flybridge – THE top boat for a South of France day charter! A luxury day charter on the French Riviera is one of the best ways to experience the glamour, fun and sun of this famous stretch of coastline. Whether you’re staying in a hotel, a villa or you permanent residence is on the Riviera; a day charter should be a must for you this summer! The brand new Prestige 500 Flybridge is the perfect yacht for your luxury day charter. Spacious, sporty and with an eye catching modern design she’ll be turning heads up and down the Riviera this summer. Cannes is the perfect place to start your charter, cruise out to the Lerins Islands, and spend some time enjoying the crystal clear waters that surround them before cruising to St Tropez where your table at Club 55 or one of the other famous beach clubs is waiting for you. 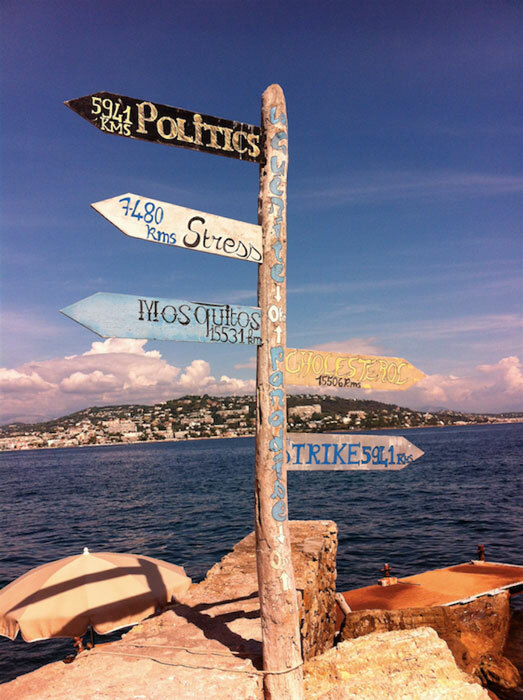 Moor off the famous Pampelonne beach before taking the tender direct to the restaurant, enjoy a delicious lunch and rub shoulders with the world’s A-List before boarding your yacht and slowly heading back to Cannes perhaps stopping for a refreshing swim en-route. Cruise the Riviera at speed this summer! To speak to one of our experts about a charter this summer in the South of France, or anywhere else in the world enquire today! Are you fed up of going to the same destination every year? Are you looking to be inspired with new exciting destinations to spend your vacations? At Boatbloggings.com, we like to help you think outside of the box and provide inspiration for your travels, no matter whether you are looking for an adrenalin packed adventure holiday or a relaxing one. With many people choosing Europe or the Caribbean for the majority of their holidays, we have put our heads together to suggest alternative destinations, where you will find all of the same luxuries without the crowds. 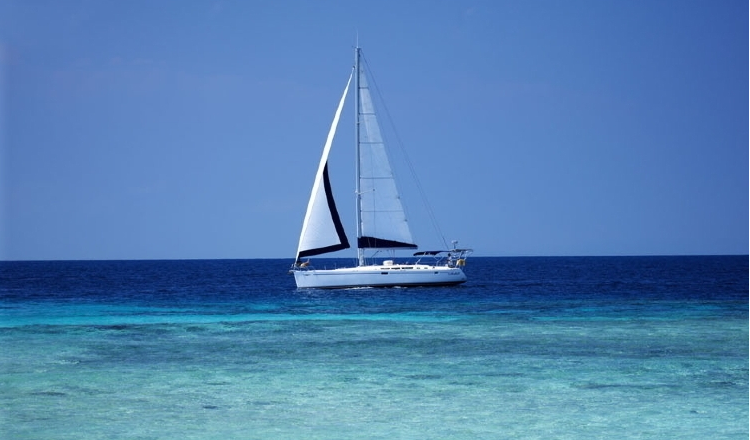 We would recommend the Seychelles for sailing and catamaran charters, as well as the Maldives and Thailand. If you are looking for something a little different and further afield, have you thought about visiting French Polynesia and Fiji? No matter whether you are a complete novice or an advanced sailor, we have the right yacht for you. One of our most popular crewed monohulls is this Jeanneau 494, captained by the experienced Steele, whose expertise on the local area makes for an unforgettable charter experience. You may be thinking that chartering a yacht in Fiji will be out of your budget but this yacht will compare to any high end hotel and provides extra space, comfort and privacy for all guests on board. Her 3 cabins makes this an idea choice for family adventures around one of the most beautiful parts of the world. Are you still not convinced that this yacht is for you? We’re convinced that when you read the following review, you won’t have any more doubts! Whether you are looking for the best places to snorkel, to go fishing or to relax, Steele and your broker will do everything in their power to help you get the most from your vacation. Have you never chartered before? At www.boatbookings.com, we welcome everyone from sailing professionals to complete novices and will help you at every step of the way to make your dreams a reality. We have a team of highly skilled professionals who are extremely knowledgeable in their destinations and will be able to help you with any questions you may have. Fuel is one of the main costs involved in running a motorboat, and considering price increases over the last decade, it’s no surprise that fuel costs is one of the main reasons some people decide they cialis 10mg can’t afford to keep a boat anymore. There are some simple steps that we can take in order to use fuel more efficiently, beyond simply driving at a slower speed. This article explores some of the ways of making a motor boat more economical. One of the easiest ways to make a boat journey more efficient is to get rid of all that unnecessary baggage. Most boats fill up with clutter over time, and while clothing and bedding for boat crew isn’t going to add a lot of weight to the boat, things like spare parts and tools can add a lot of additional weight. Reducing the weight of the vessel is one of the simplest ways of getting more “bang for your buck” in terms of fuel. Motor boats can carry a lot of water, which is great for long distance journeys, but reducing the amount of water being carried for shorter journeys can greatly improve fuel efficiency. Just remember all the reasons you will need water on board – hydration, tea-making and washing. Water is even heavier than diesel so only take what you need. Most boats have the capacity to store enough fuel for extremely long journeys, but on shorter trips it makes a lot of financial sense to half-fill the tank. Calculate how much fuel you need for a particular journey, and add another 10-20% as a precaution. Engines themselves play an important part in the speed and fuel economy of a boat, especially on faster boats. 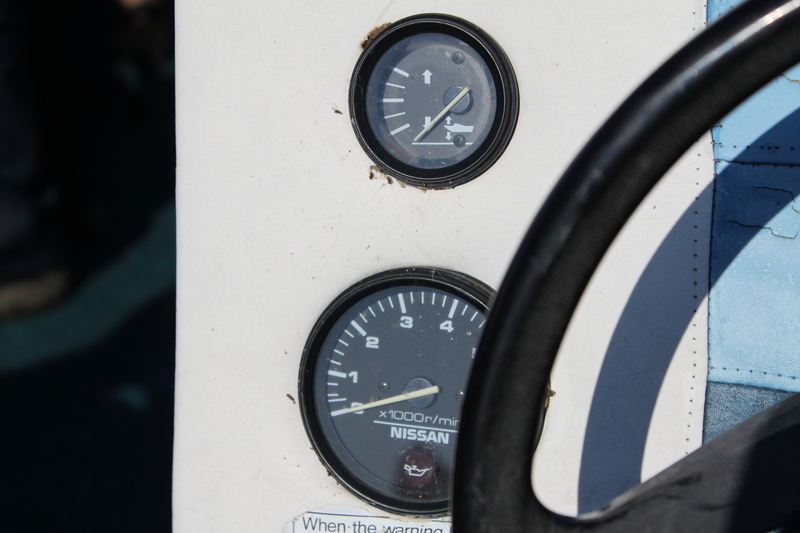 The engines can be checked relatively easily if the boat is fitted with fuel readout meters. Simply ease back on the throttle, and if this leads to a significant drop in fuel consumption without a drop in speed then it is highly likely that the engine is having difficulty taking in air or fuel. Even if you don’t have readout meters, you can still check that filters are clean. Dirty filters can block fuel flow and impede performance. It might sound obvious, but utilising the tides on boat journeys can greatly reduce fuel consumption. It’s important to ensure that the boat’s speed is well-matched to the tide, otherwise the boat will begin to push a foul tide. Utilising the tide and the wind will make for a cheaper journey, and a better sea state to boot. Marine growth on a boat can lead to a significant impairment of the vessel’s performance. A full scrub of the hull will solve the problem, but sometimes this growth can accrue surprisingly quickly, especially in warm waters. In the Mediterranean some boats won’t plane after being left for just a couple of months due to severe barnacle growth. It’s thought that a lift, scrub and new coat of antifoul can reduce fuel consumption by around 10%. Trim tabs are used to alter the altitude of a boat by raising the stern and dropping the bow. Altering trim tabs can also improve fuel efficiency, as it reduces drag by elevating the stern. It’s something which needs to be observed and tweaked regularly, as too much trim can reduce the speed of the boat if the bow is too low. Alan Cairns writes on a number of subjects including and caring for an outboard motor.